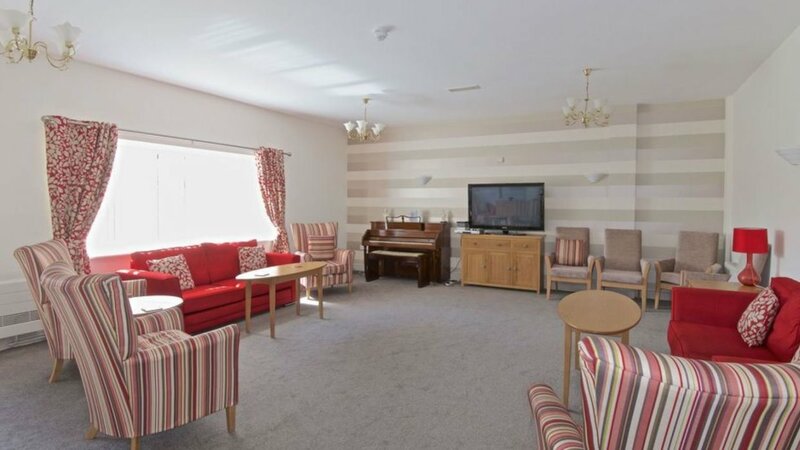 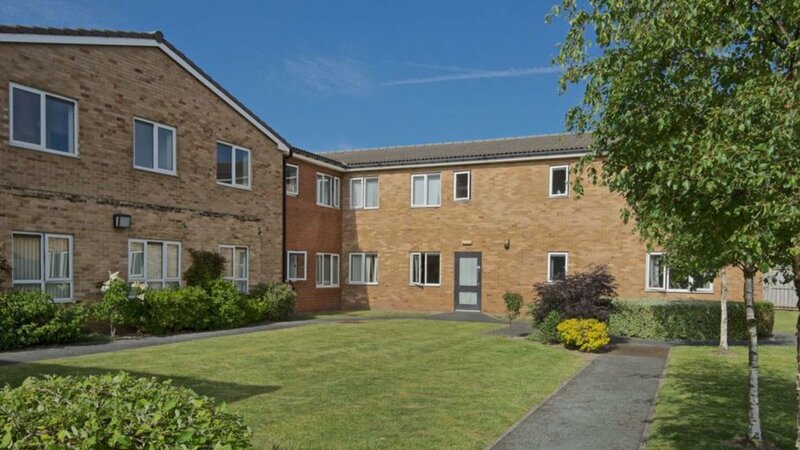 Granville Court is a friendly development in a quiet cul de sac in the heart of Wallasey village, near the seaside town of New Brighton. 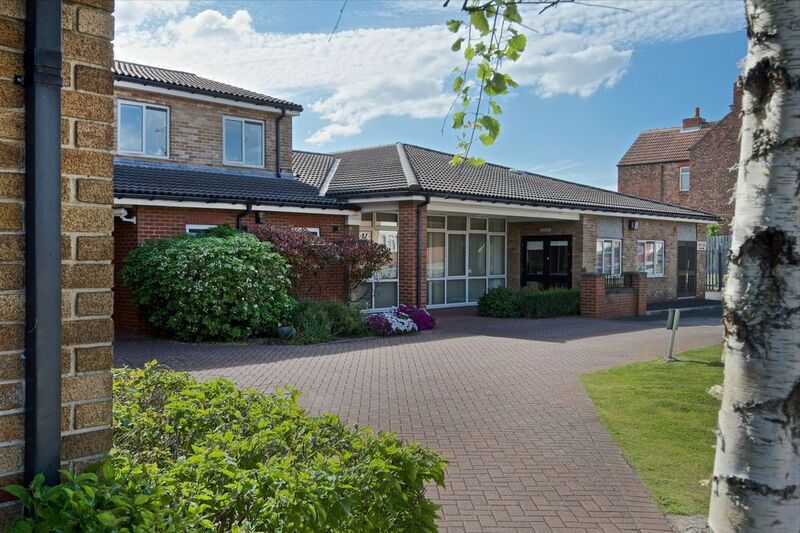 The village offers a range of restaurants, shops and a post office all just a short walk from the court and there are several churches, doctors surgeries and golf clubs in the area. 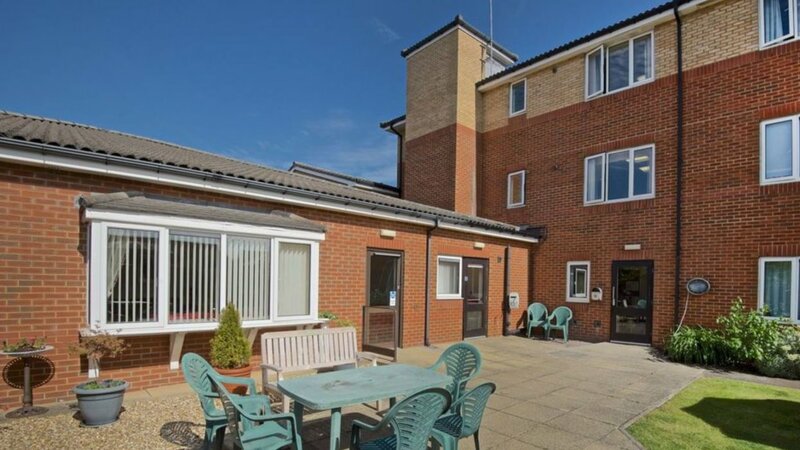 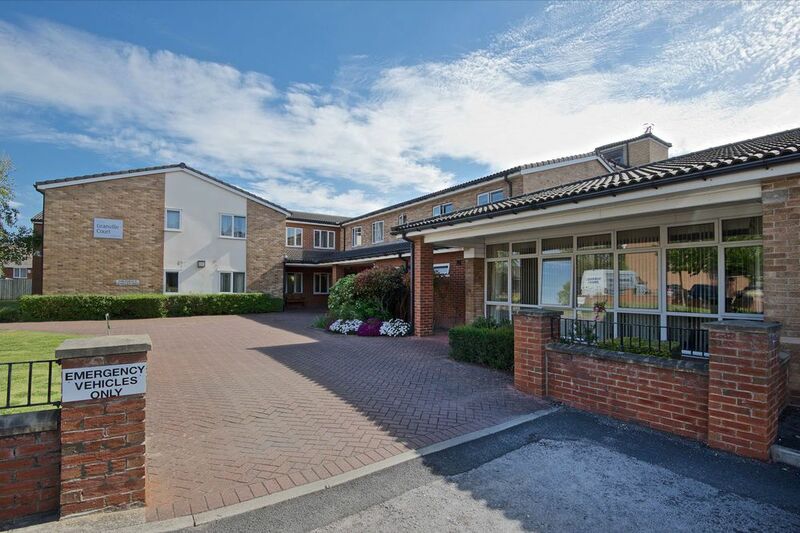 A range of larger supermarkets are within easy driving distance, Wallasey village is a short walk from the court and has good transport links to the wider area, with a bus stop and railway station.